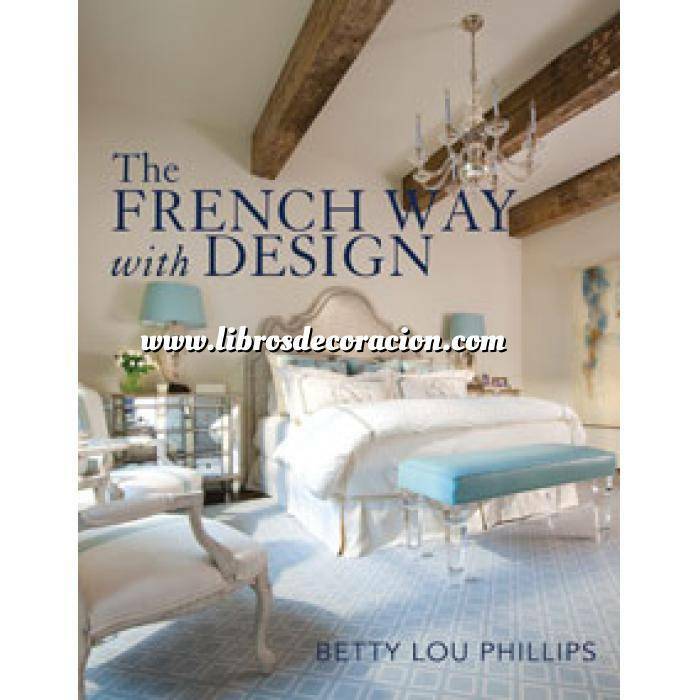 Moving forward while looking back,the French are creating a new look in décor. Within apartments in Paris, chateaux in the Loire Valley and bastides in Provence are found instanlty recognizable signatures of national identify:finely crafted wood pieces, splendid mirrorsnd grandmere lovingly cared for linens. Moving forward while looking back,the French are creating a new look in décor. Within apartments in Paris, chateaux in the Loire Valley and bastides in Provence are found instanlty recognizable signatures of national identify:finely crafted wood pieces,splendid mirrors and grandmere lovingly cared for linens. But in this age of merging sensibilities,European midcentury modern furnishings,both vintage and new,also adorn settings.